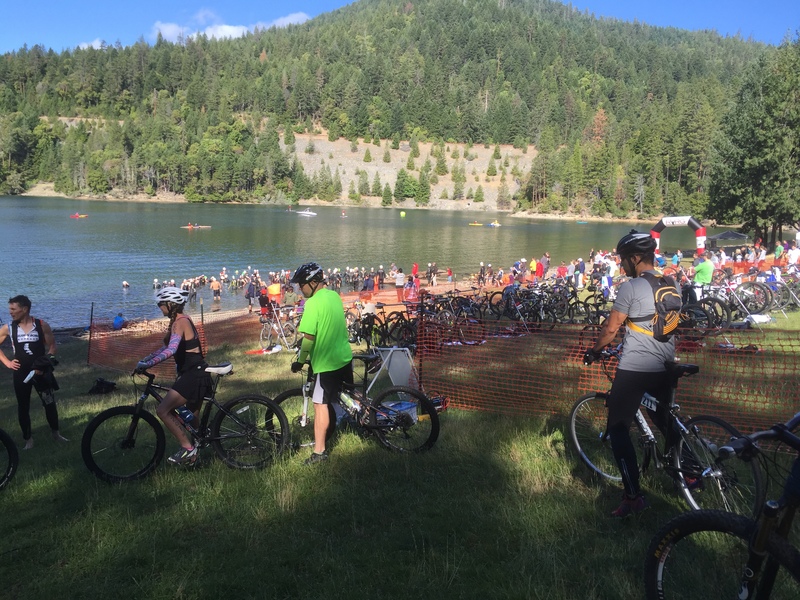 Rogue Valley Race Group is a growing group of athletes in Southern Oregon that put on local running, biking, duathlon, triathlon, and multi sport races. We are committed to supporting, maintaining, growing and advancing our local events. 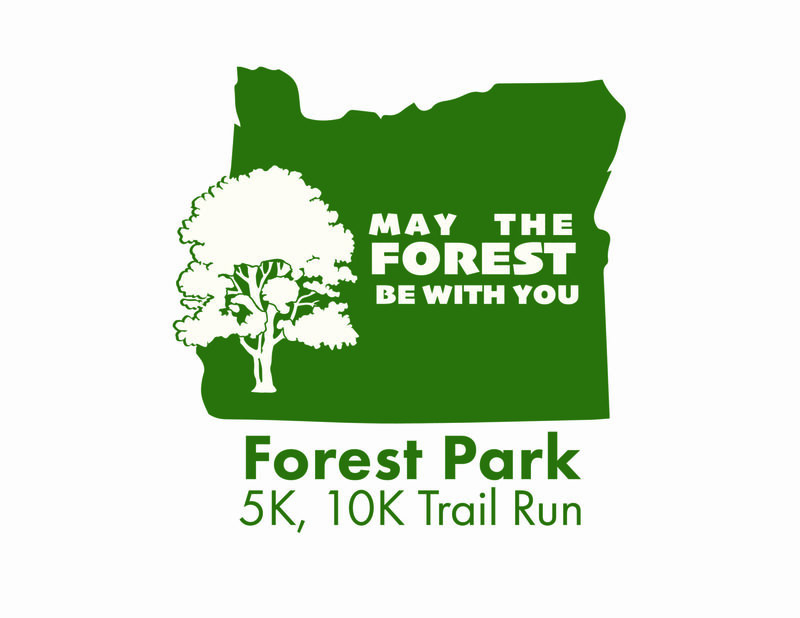 We can help with all aspects of putting on an event from the website setup, online registration to course setup, timing, volunteers and management. 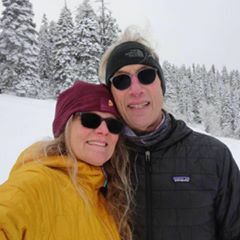 If we are not putting on one of our own events we are out volunteering for other events, searching for new routes, doing trail work, or competing. 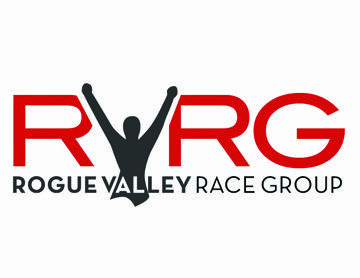 Rouge Valley Race Group is very much a part of the Southern Oregon athletic community. We know that the events are empowering people to stay active. They create win win opportunities for businesses and non profits. From saving legacy events to creating brand new events we can handle it! Contact us if you want to know more. Offering RFID chip timing for events. Click for pricing and to contact us. Want to promote your business at our events? Contact US. Do you believe in a particular mission? We can donate to your cause. Give us a shout and let us know what you group you believe in. Great group of people who seem to love what they do and put on great events. Ive only participated in one event but it was awesome and set up professionally. Cant ask for anything more than happy people who enjoy what they do. 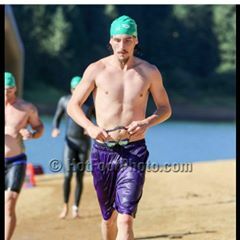 Everytime im in Southern Oregon ill always look for a race put together by RVRG! Thanks everyone! So far only one race completed with RVRG, but it was well run and overall great! 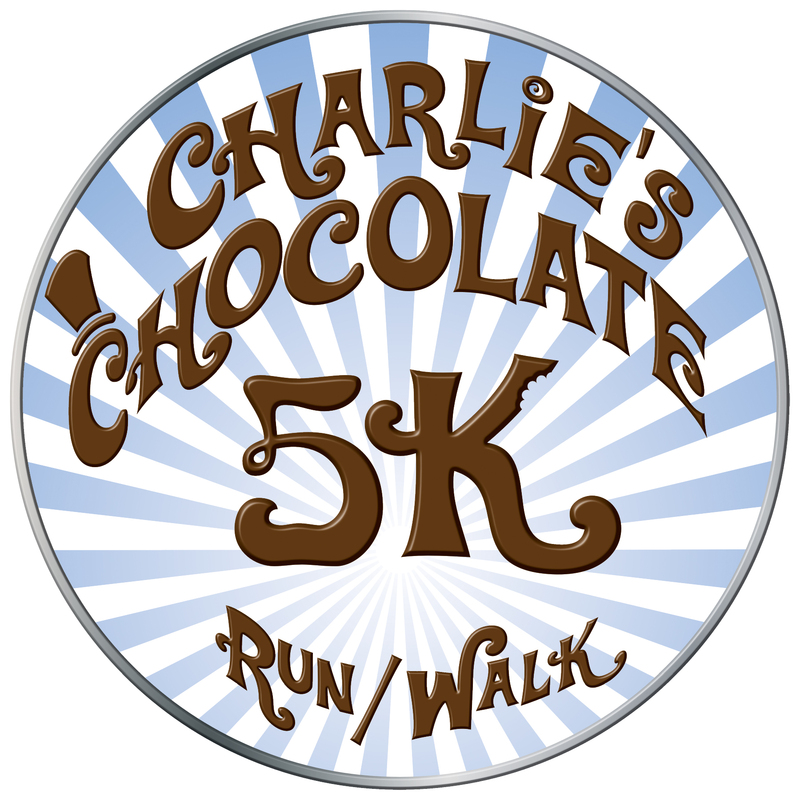 Plan to do it next year and another race this year.